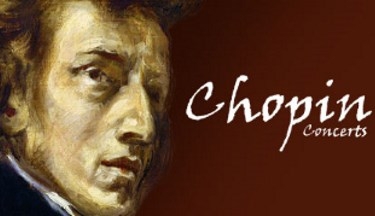 To any Chopin aficionado, concerts of the piano master’s musical works present themselves as a real treat. Pieces from the oeuvre of the legendary composer, renowned both in Poland and worldwide, are performed regularly all year round. The concerts highlight Chopin’s most popular piano works, as performed by such notable pianists as, among others, Witold WILCZEK, Anna BOCZAR, Weronika KRÓWKA, Bartłomiej KOMINEK and Paweł KUBICA. The Artists play on Yamaha Grand Piano, which guarantee excellent sound. The events take place in the 15th century building, which used to be a house of Master of the Hunt for the Royal Family, Kaspar Dębiński.